According to NBC News, Apple will provide up to $20,000 to cover the costs of each beneficiary’s egg-freezing procedures. Facebook has recently begun offering a similar benefit to its own employees, but Apple’s fertility benefit is scheduled to be implemented beginning early next year. Egg freezing, technically known as human oocyte cryopreservation, allows a woman to have her eggs extracted and frozen to be thawed, fertilized, and re-implanted to her uterus when she’s ready to become pregnant. 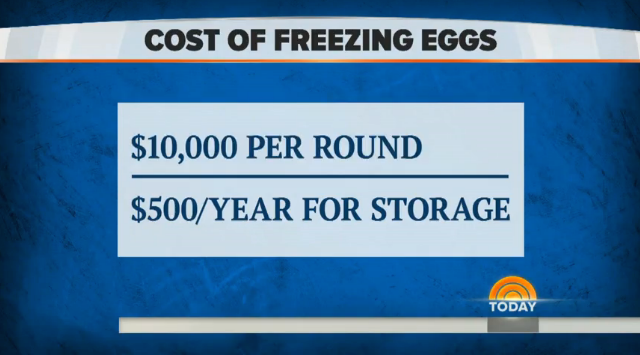 While its success is not 100 percent guaranteed, egg freezing is quite expensive, costing up to $10,000 for every round of egg production plus at least $500 per year for egg storage. Apple’s $20,000 fertility benefit, then, can prove quite helpful to employees who want to take advantage of the procedure. 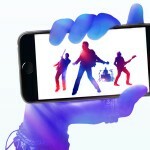 The fertility benefit is the latest to be added to Apple’s new and updated set of employee benefits, which was announced by Apple human resources head Denise Young Smith a couple of weeks ago. Also included in the set is an increased paid parental leave that allows expectant mothers to take up to four weeks off before and 14 weeks after delivery, and fathers and other non-birth parents to take up to six weeks off.